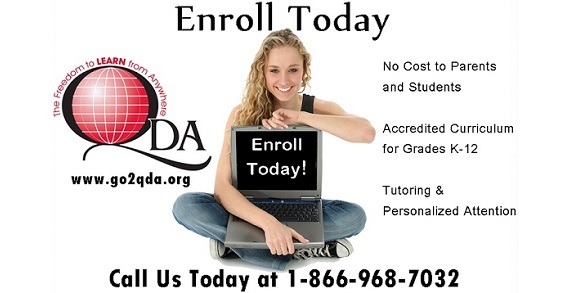 QDA is a nonprofit public online school providing an alternative education option for Ohio students. While students are completing their coursework online via the Internet; QDA wants its students and families to know they are always available to assist them. QDA has opened offices in New Philadelphia, Berlin, East Liverpool and Steubenville to ensure that your questions or issues are handled quickly and accurately. QDA also employs Ohio certified teachers to monitor progress and provide assistance for each student and their families. QDA encourages prospective students and their families to contact QDA today to learn how its cyber education program can meet your needs.